The Milan offers every member of the family a place to relax, unwind and enjoy. 3 separate living areas offering the kids their own space to play. 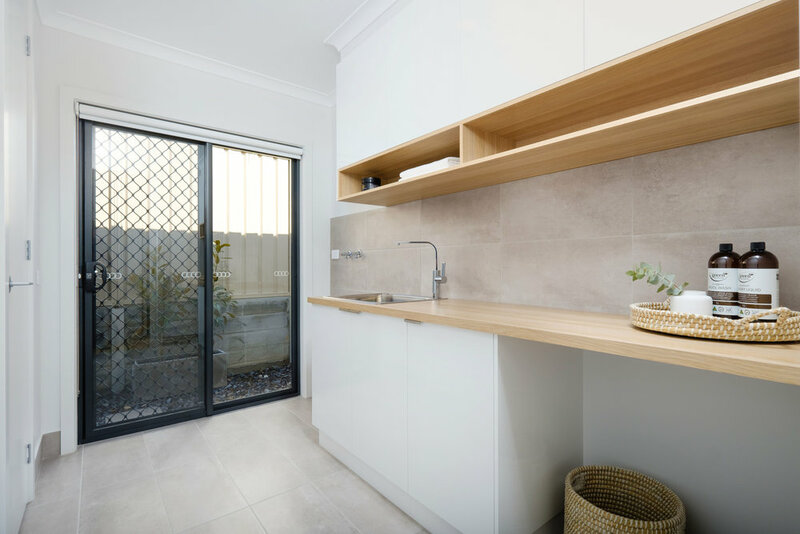 With the Butler's Pantry and Meals servicing the Alfresco, entertaining easily flows from inside to out. 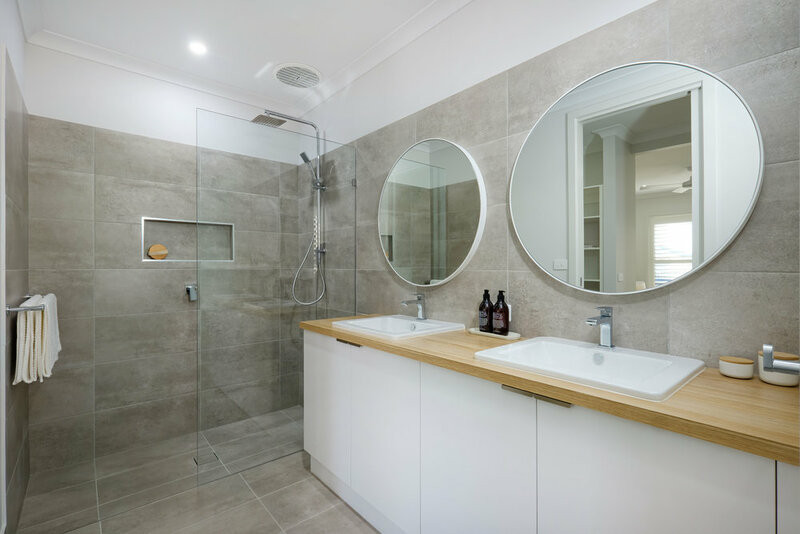 Separate his & hers robes and large wet-room style Bathroom add a touch of elegance to the practicality. Now on display at 13 Keysor Way, White Box Rise.